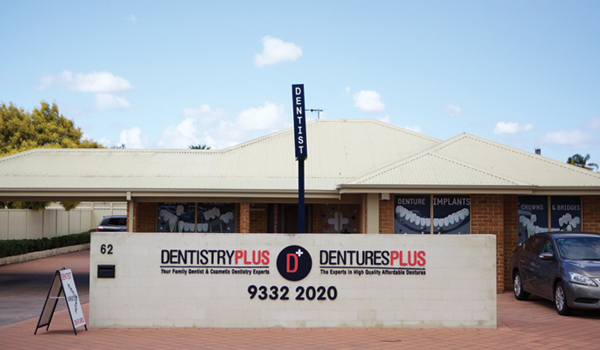 Need a Reliable Family Dentist near Bibra Lake? If you’re looking for an affordable dentist, or have an emergency dental issue, and need an appointment fast, call Dentistry Plus today. We have a branch only five minutes away from Bibra Lake. Just drive straight down to a drive and onto Farrington Road. We’ll look after your dental health! 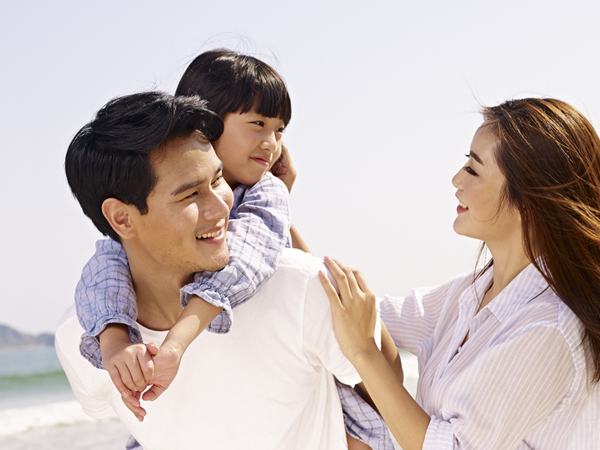 We understand that sometimes every penny counts – particularly when you have family. To help you out, bring several members of your family in and will organise a generous family discount for you! Also, if you’re on government benefits (for example, Family Tax Benefit Part A, for at least some of the year) and have kids between the age of 2 to 17, you may be eligible for a government rebate for basic dental services. Dentistry Plus is registered with all health funds and have HICAPS available for your convenience. So if you have a health care card, just present it to us on the day so we can swipe your card. You’ll only have to pay the gap and won’t have to wait for your refund. Fancy some tooth whitening? Ever thought you’d like porcelain veneers? 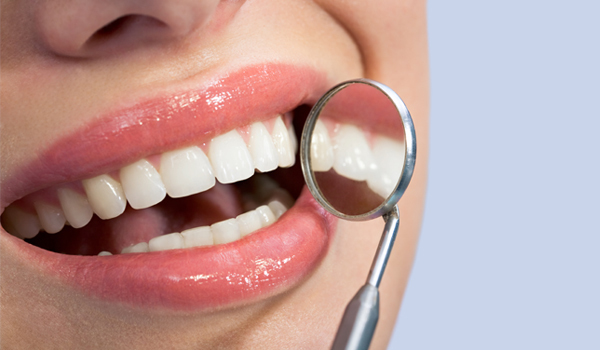 At Dentistry Plus, we offer the latest in cosmetic dental treatments. We also offer Invisalign, the revolutionary new tooth straightening system that allows you to correct crowding and alignment problems without wearing metal braces. If you think you may be having a dental emergency, contact Dentistry Plus now. Even if you’re not certain whether your situation classifies as a “dental emergency”, call our receptionist and have a chat. It’s best to be safe than sorry! Whether you have had an accident, chipped or broken a tooth, have pain, heat or swelling around your jaw area or feel that you may be having wisdom tooth issues, call us now. We always have room for emergency dental appointments. Call Dentistry Plus Leeming today – we're only 15 minutes away!